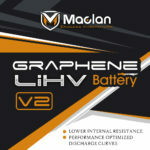 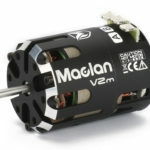 Maclan Racing, a new breed of RC performance!! 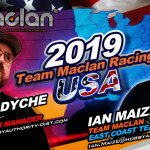 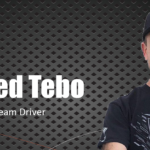 Check out the cool launching video of Maclan Racing!! 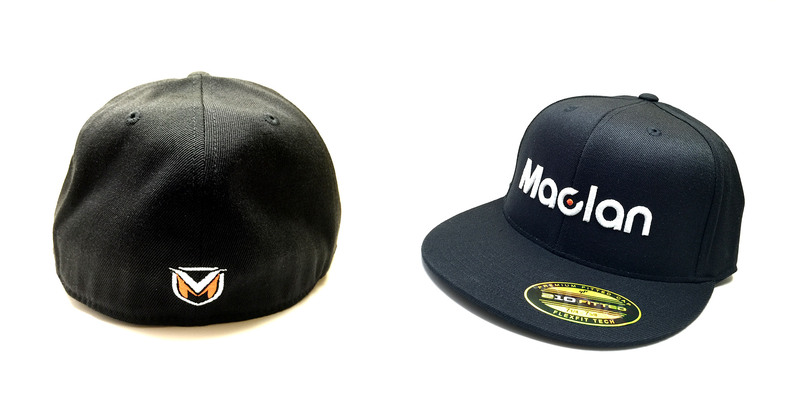 New products are about to be released in mid Nov!! 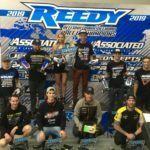 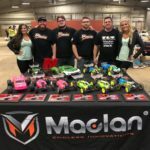 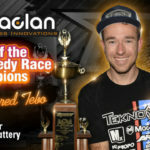 Maclan Racing had another great Motorama!